Comes with a sand spray finish for rubber like steel. Skin-friendly to ensure comfort in wearing. 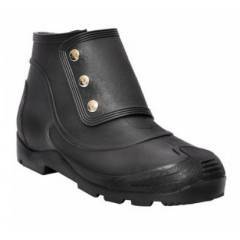 Washable, Heavy Duty and Stylish safety boot. Very good in how it holds my feet. comfortable and rugged - this is the second pair purchased.